To successfully import your projects and tasks from Trello, export board to a file in JSON format, and upload to Yanado. How to export data from Trello? Select a board you want to export on the left side of the screen like on the picture below. Once the board is opened, click on the Show Menu link on the top right corner of the page (see gif below), then click on the More link. You will see expanded menu where you have to select Print & Export option and then select JSON menu option. The content of the JSON file will be opened within the browser. 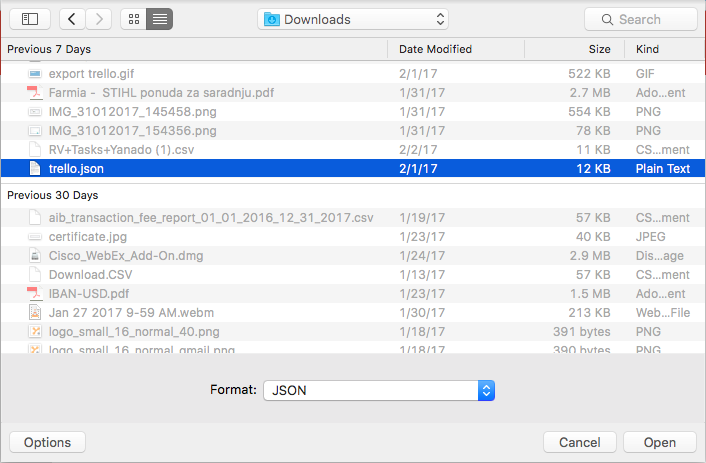 Save the file as JSON format. To do so, click on the File->Save Page As in your browser menu. 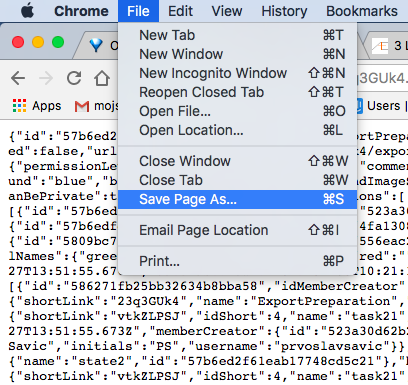 Your browser will automatically recognize the file format, so just click the Save button. Export completed! How to import data from Trello? Once you’ve completed the export, import the JSON file into Yanado. Go to the Import Tasks section in Yanado settings page. In the middle of the screen, click the dropdown menu and select import type, then select Trello. Click Select File that will appear after you have selected Trello,then locate and upload exported JSON file. Once upload is completed, there’s one more step left before we successfully import tasks from asana. Since Trello doesn’t provides user email addresses, Yanado can’t match Trello users with Yanado users without your help. All you have to do is to map users from Yanado to users from Trello and Yanado will do the magic. On the left side of the page you have list of Yanado users and on the right side you have a dropdown with all users from Trello.  For each Yanado user you must select matching user from Trello. Once you have mapped all the users, click on the SUBMIT button and Yanado will import everything for you.